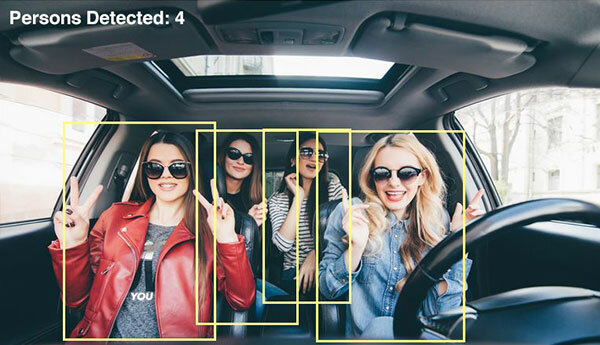 Computer vision solutions for companies to add vision intelligence for driver awareness and autonomous vehicles to their products. Autonomous vehicles need to do more than know their surroundings while moving. Sighthound helps autonomous vehicle manufacturers match vehicle to rider and grant access. Cab drivers don’t let a dozen partygoers pile into the vehicle at a pick up. When there is no driver, Sighthound’s software monitors the vehicle, counting occupants. 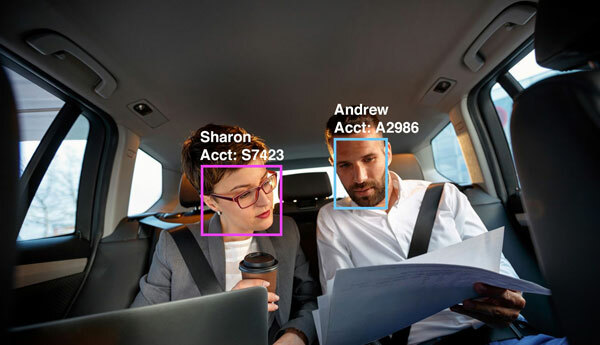 With autonomous vehicles gaining popularity, we fulfill the need for client billing based on occupant recognition by scanning the face of occupants as they enter a car. Allow your users to register to create a seamless, auto-bill experience, and create an audit trail for billing disputes. 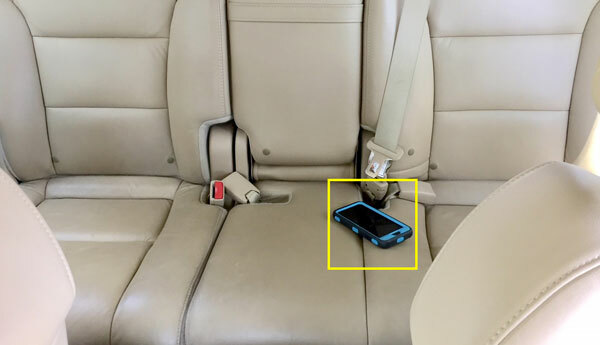 Alerts when you’ve left something in the vehicle, and peace of mind for operators knowing that the autonomous vehicle is empty when sent to its next pick up. 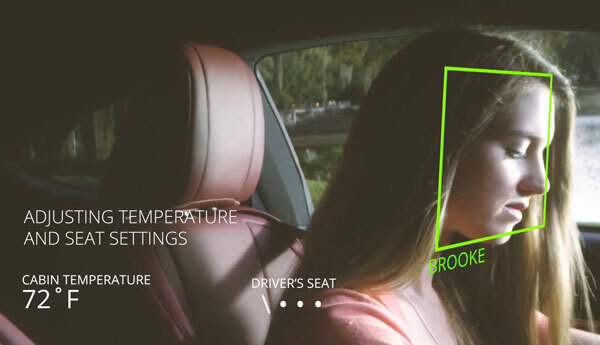 For human-operated vehicles computer vision brings greater convenience and comfort. Recognize known drivers and create a personalized driving experience based for them without having to adjust settings manually. 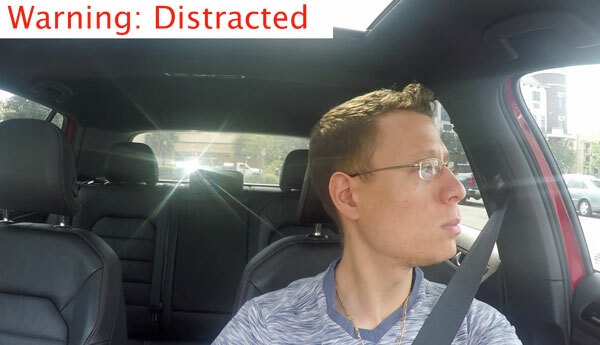 Sighthound’s software uses a complex combination of monitoring functions to determine whether a driver might be distracted or tired. 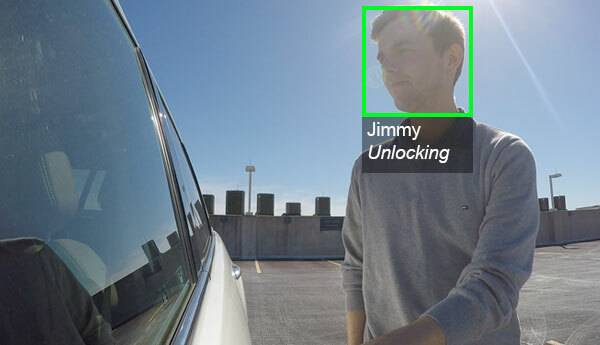 Alerts can be set to create a safer driving experience. Contact our sales team to learn about integrating Sighthound.io into your product.